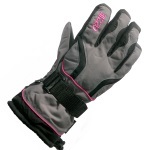 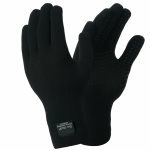 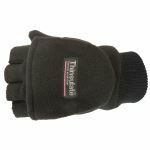 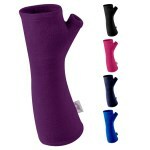 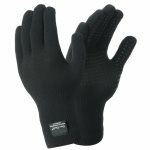 Keep your hands warm and cosy with a great pair of women's gloves. 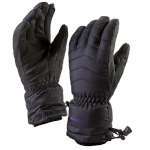 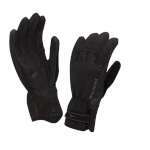 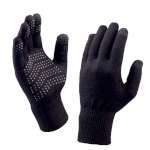 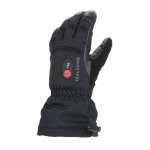 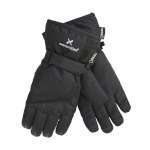 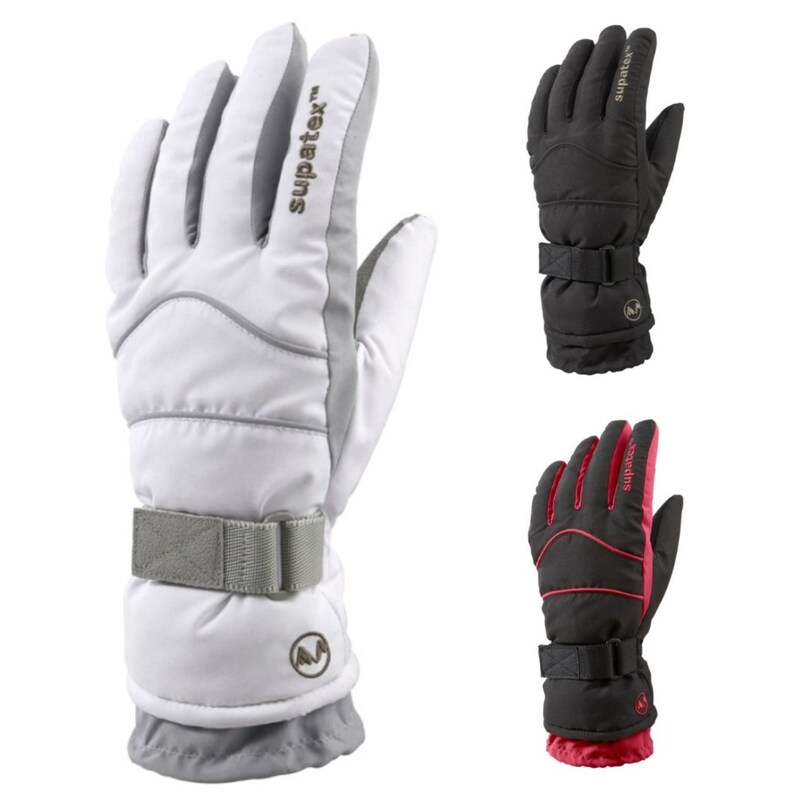 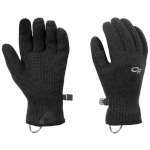 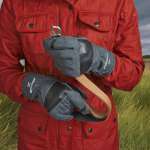 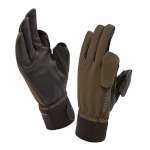 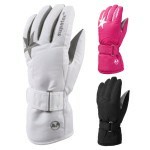 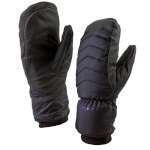 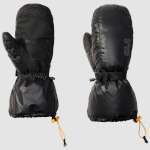 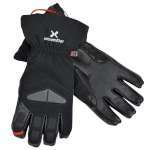 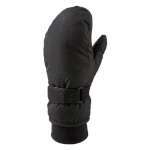 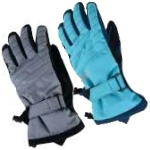 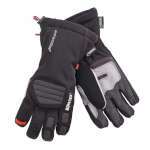 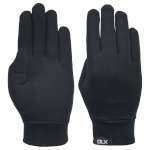 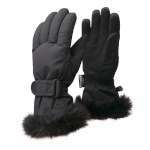 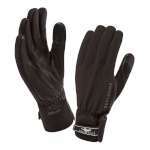 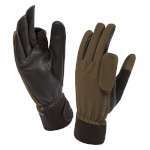 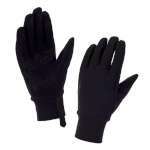 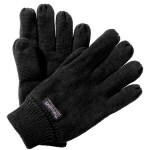 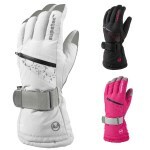 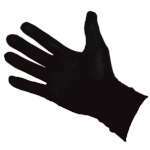 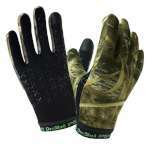 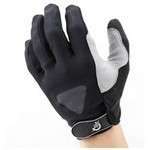 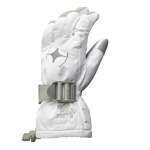 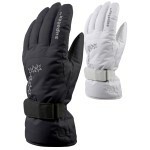 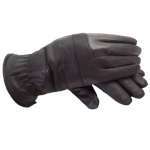 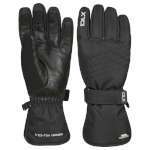 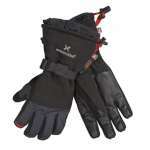 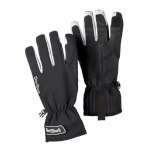 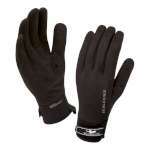 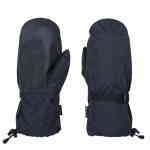 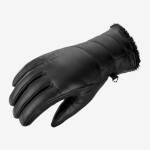 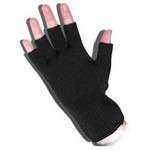 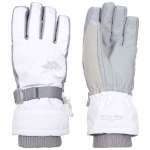 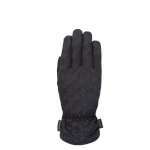 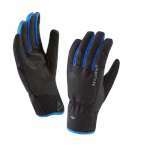 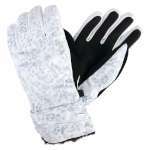 In this department you'll find everyday gloves, cycling gloves, ski gloves, waterproof gloves, mittens and more. 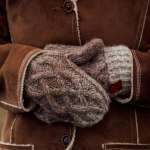 It's amazing the difference a pair of gloves can make so fight the cold and wind chill and have fun in the outdoors this season. 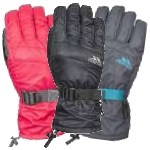 At OutdoorGear we stock the best brands at the best prices. 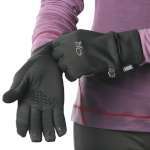 Browse the products below and you'll find the perfect women's gloves for your activity and budget. 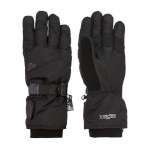 Jack-Wolfskin, Outdoor Research, Dlx, Craghoppers, Manbi, Trespass, Sealskinz, Dexshell, Helly Hansen, Extremities, Salomon, Ozzie, Regatta, Dare2b, Trekmates, Aquarius, Meraklon, Modana.